*The chicks will arrive one of these three days. We will call the day they arrive, and all orders must be picked up that day. Click here for additional details & order form. Orders may be dropped off, called into the store (860-875-3355, option #4), or emailed to info@ellingtonagway.com. All orders must be paid in full by April 22, 2019. 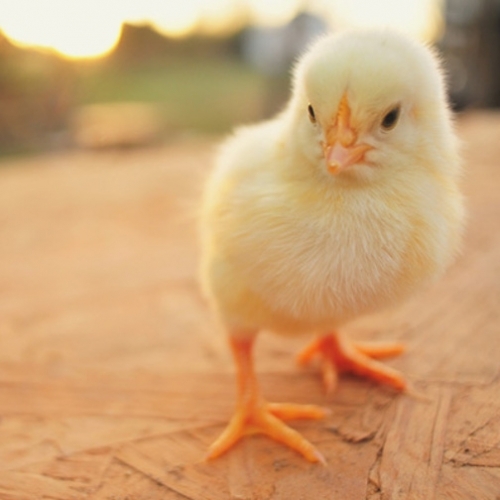 Click here for Baby Chicks Care Guide.